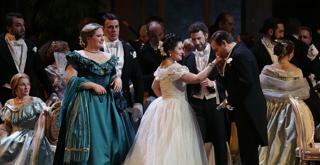 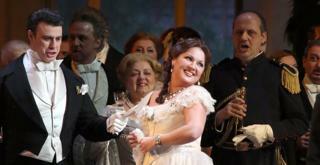 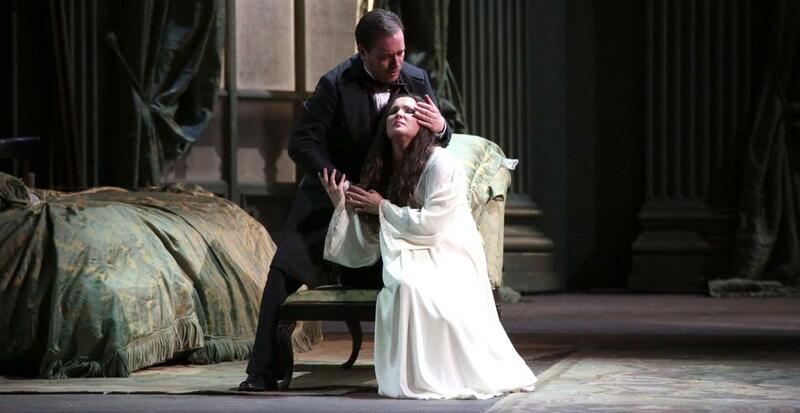 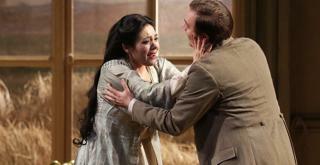 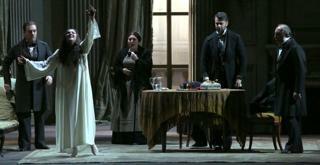 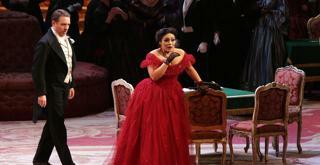 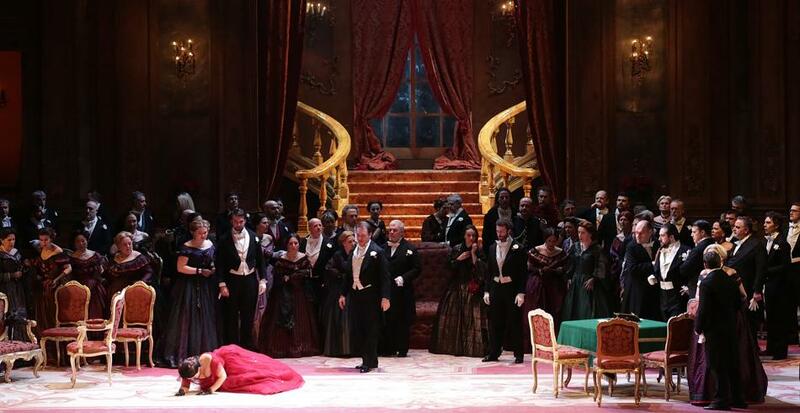 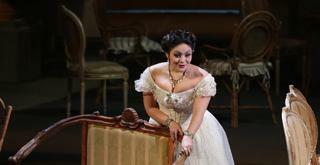 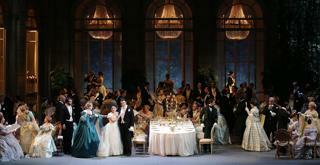 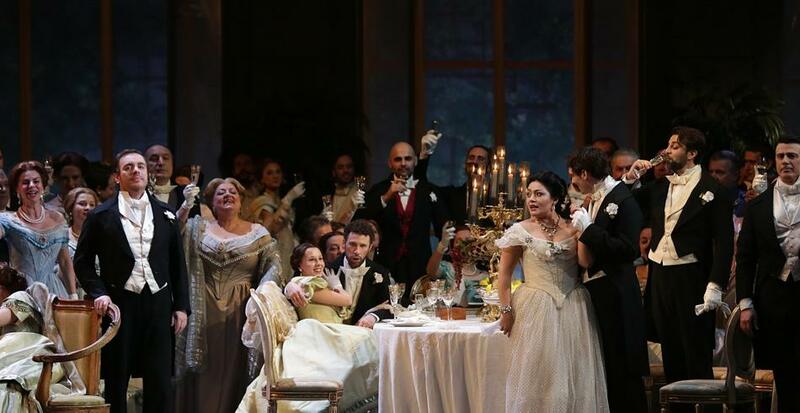 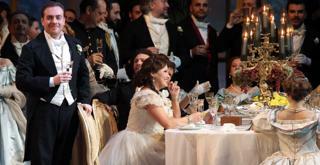 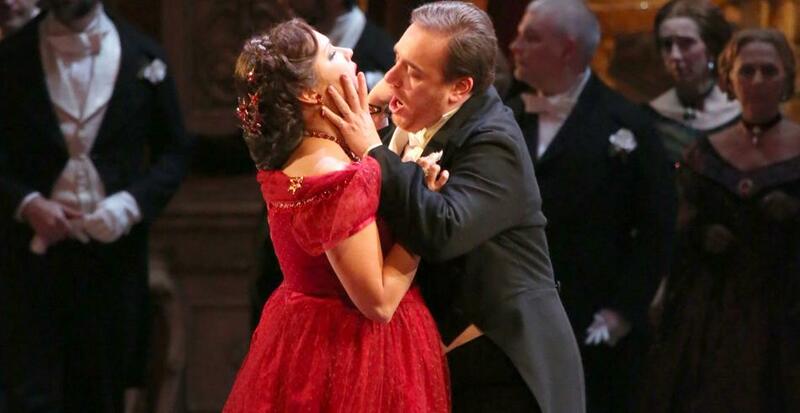 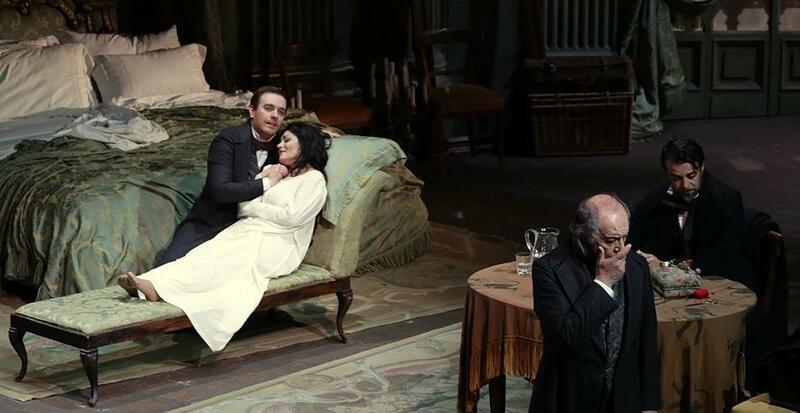 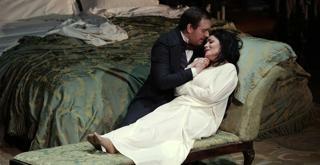 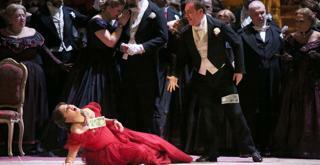 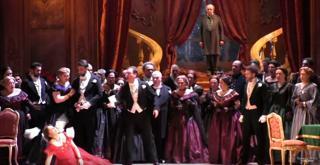 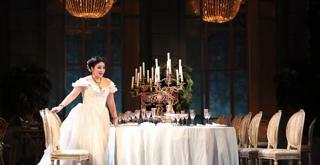 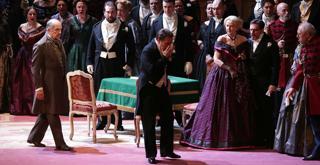 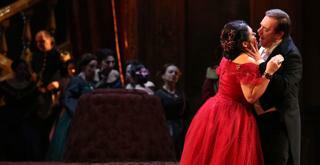 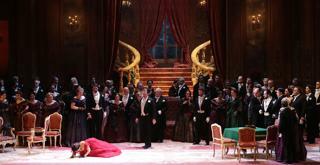 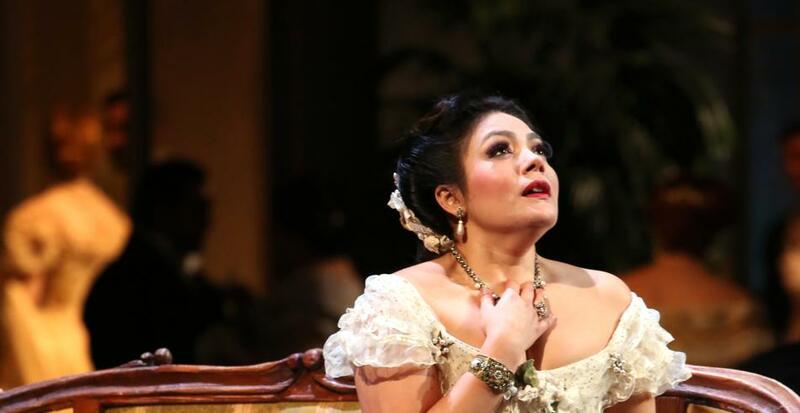 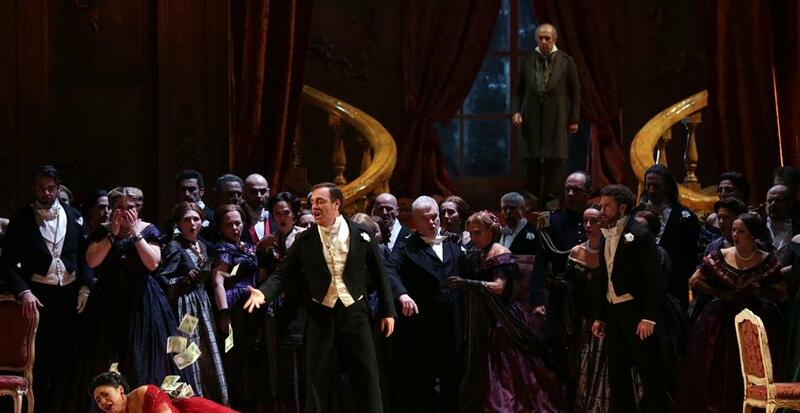 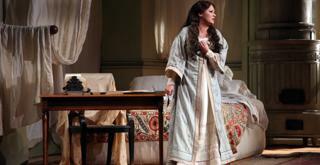 Due to an illness Francesco Meli has to withdraw from the performance of La traviata on 3 March. 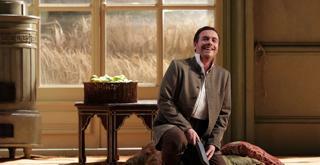 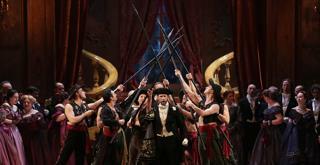 We are grateful to Ivan Magrì who will sing as Alfredo Germon at his place. 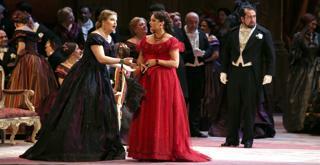 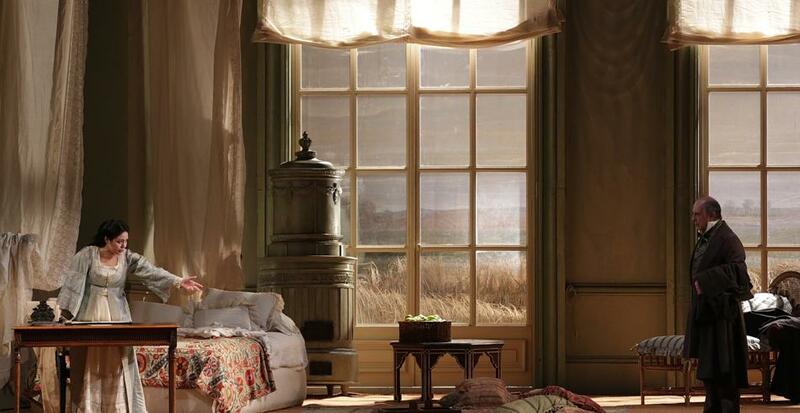 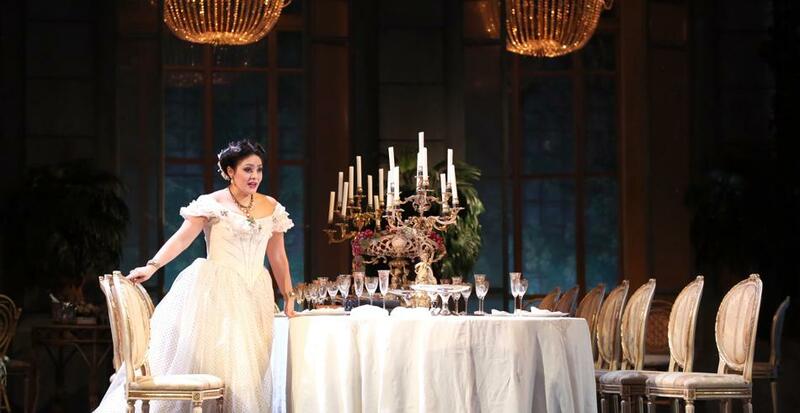 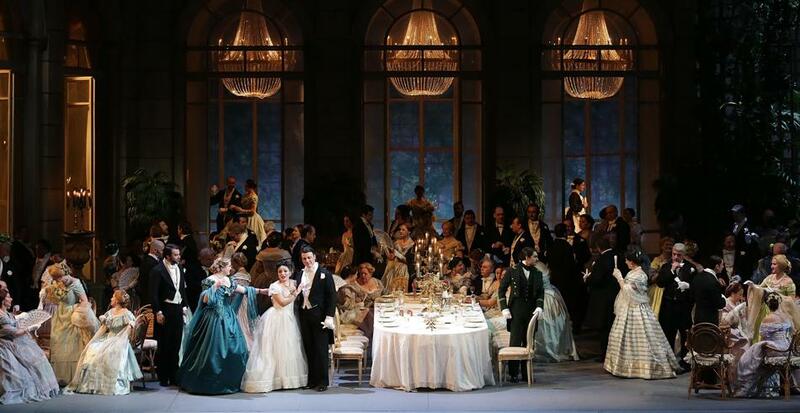 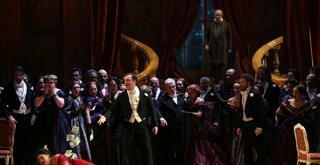 The staging is the lavish Liliana Cavani production with scenery by Dante Ferretti with which Verdi’s masterpiece returned to La Scala in 1990 conducted by Riccardo Muti. 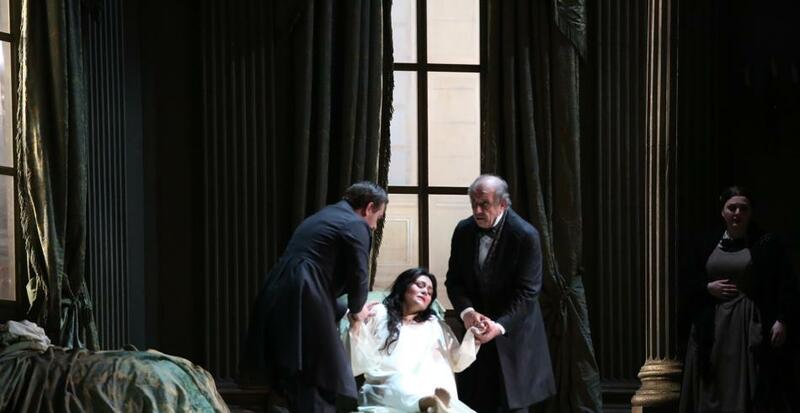 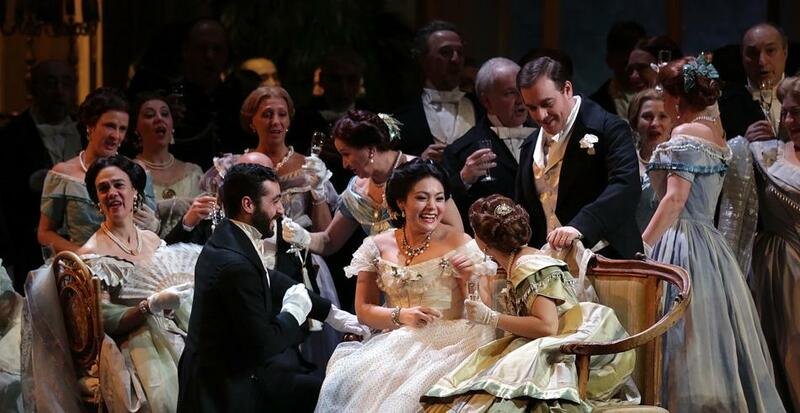 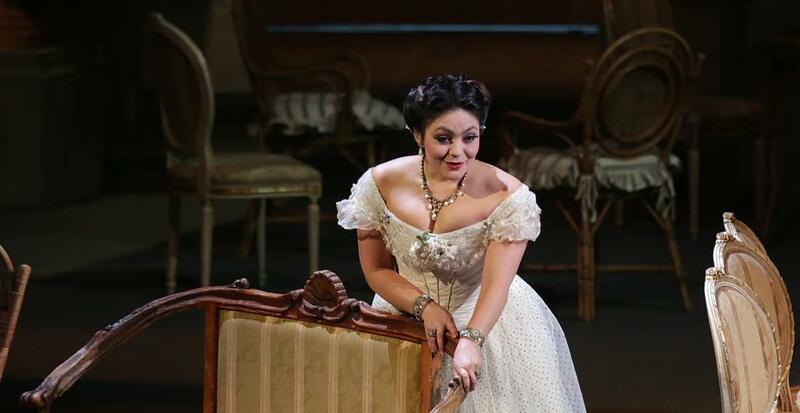 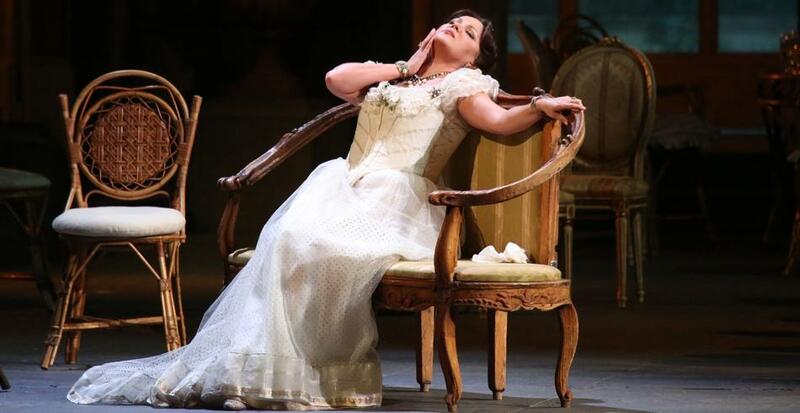 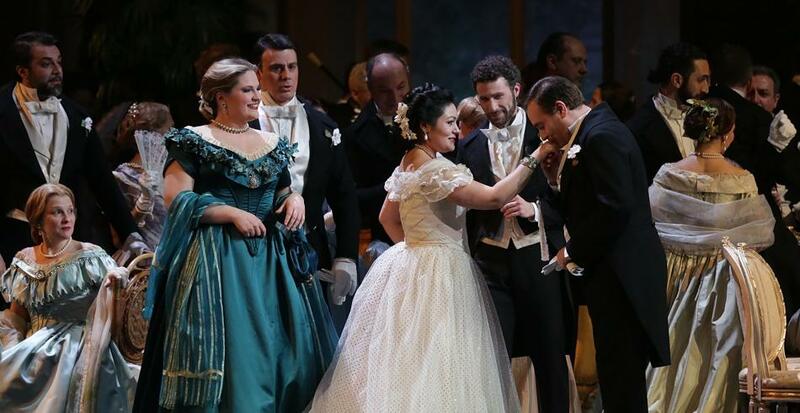 The leading lady is Anna Netrebko, the most highly acclaimed soprano of the present, who has already triumphed in two First Nights at La Scala: on 7 December 2011 in Donna Anna with Daniel Barenboim and in 2015 in Giovanna d’Arco with Riccardo Chailly. 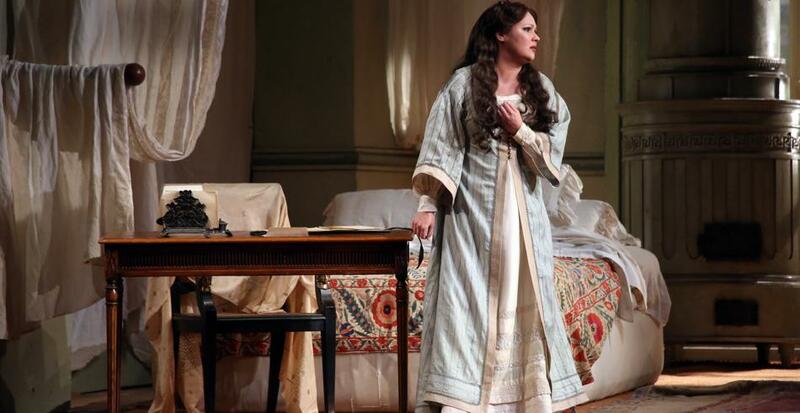 Today she has all the necessary maturity to portray the courtesan in all three stages of her passion. 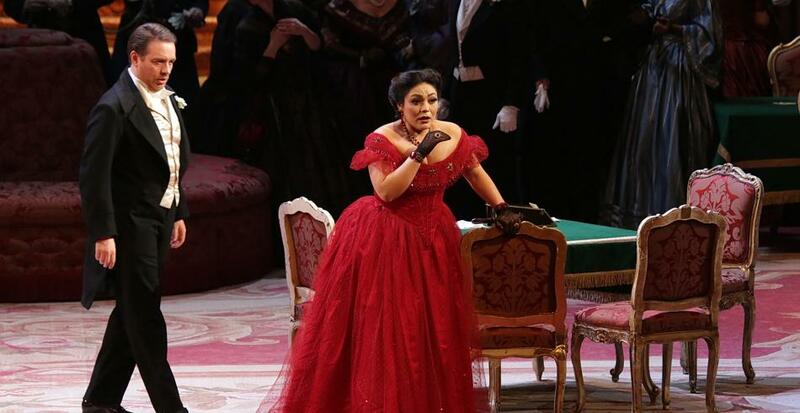 She will alternate with Ailyn Perez. 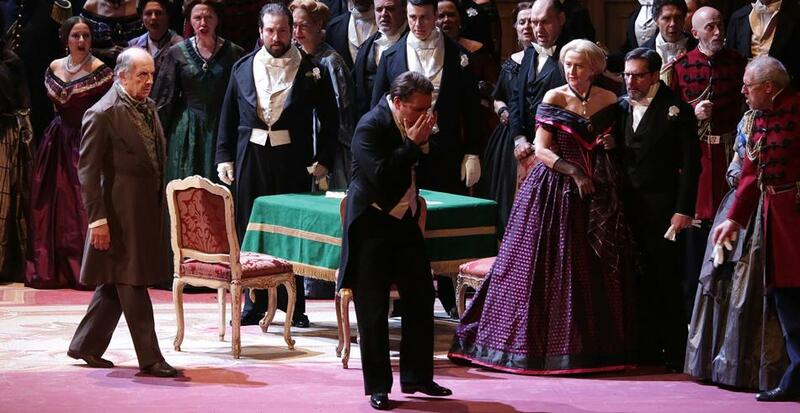 The orchestra will be conducted by Nello Santi, a custodian of the most authentic Italian tradition, who has only conducted at La Scala once before, in 1971. 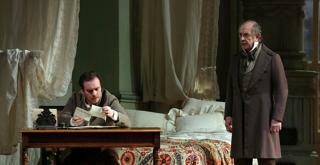 Completing a marvellous cast is Francesco Meli as Alfredo and the great Leo Nucci as Giorgio Germont.